McCOLLY Real Estate represents some of the finest builders and new home communities available throughout Northwest Indiana and Chicago Southland. 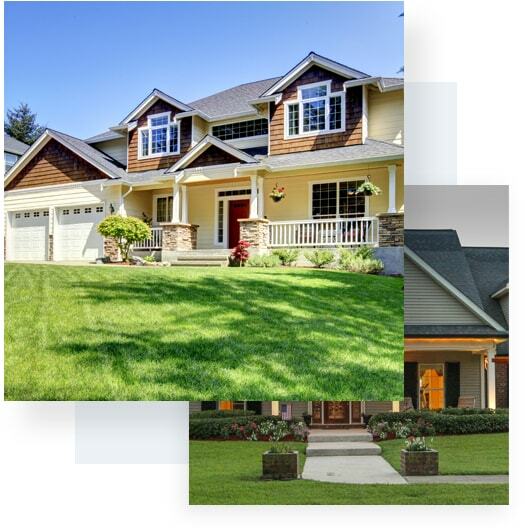 The objective of the McCOLLY Real Estate New Homes Division is to enhance exposure and drive more new home sales by developing a cooperative strategy that taps into the pool of qualified buyers and co-op broker relationships that McCOLLY Real Estate has established. Our #1 position in the marketplace along with the vast resources that we have available and our ability to mobilize the entire real estate community, make us the logical choice to represent and successfully meet the expectations of the builder community. 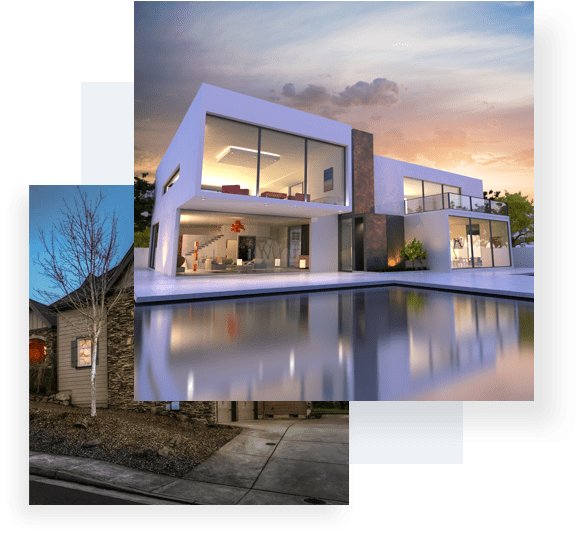 McCOLLY Real Estate is continually focused on creating long-term relationships and trust between the real estate and builder communities by offering a cooperative program that is beneficial and profitable for all involved. To this end, McCOLLY Real Estate warmly welcomes broker cooperation and invites all real estate professionals to bring prospects to any of the builders or communities that are presented in our New Home Portfolio. Please contact the McCOLLY Account Manager that is associated with the builder for full instructions on how to properly register your prospect prior to meeting the builder or viewing the home. 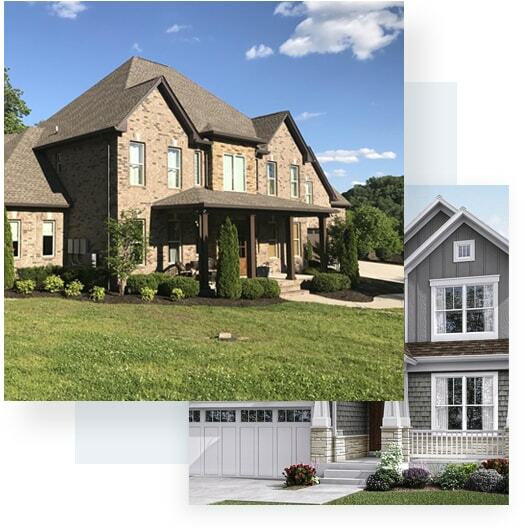 McCOLLY Real Estate has assembled the most comprehensive collection of builders and new home communities for your convenience. Please contact a McCOLLY sales professional for more information or to create a custom home search to suit your needs.